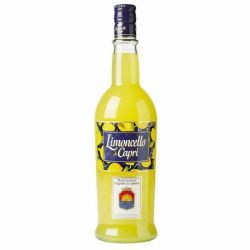 Only lemon peel ripened in the sun. 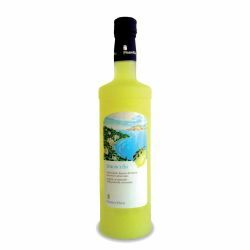 That's the secret of radiant richness of our liqueur after meal. 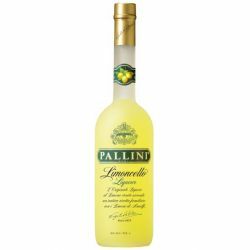 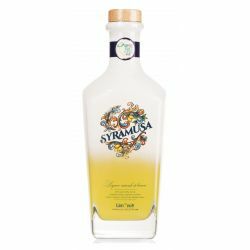 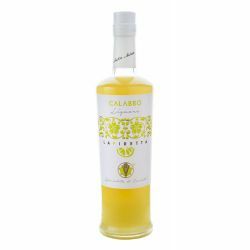 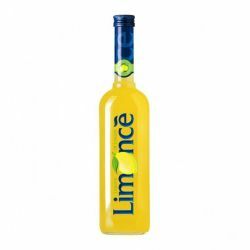 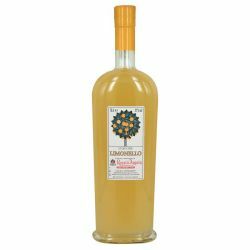 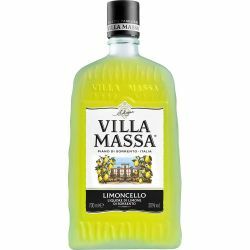 We choose only lemons from the Amalfi Coast, delicate but intense and lemons grown in the Sicilian territory, richer and sweet and we put the peel in infusion in a hydroalcoholic solution.